Get ready to swoon. 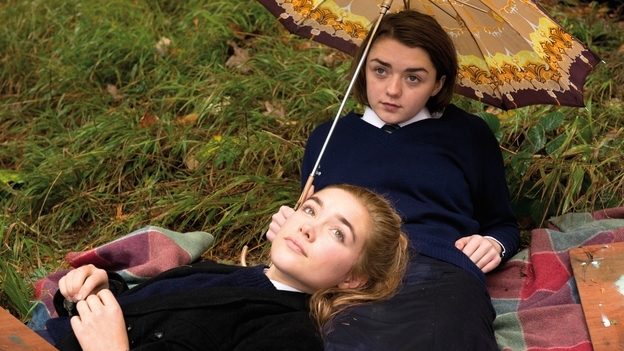 It’s 1969, and a mysterious fainting sickness overtakes an English all-girl school in Carol Morley’s beguiling follow-up to Dreams of a Life. It’s 1969 at an English girls school full of seething hormones and turbulent emotions; Lydia and Abbie are best friends, existing largely in a universe of two. 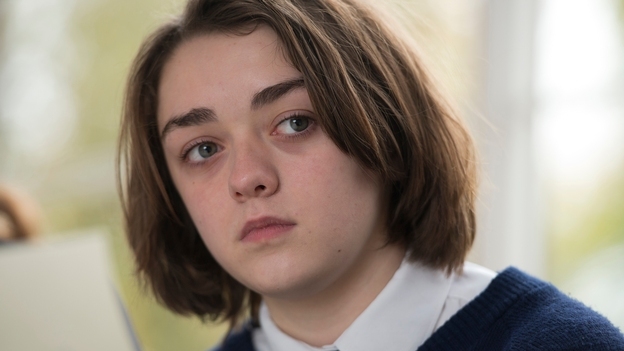 Abbie (a real discovery, newcomer Florence Pugh) is the undisputed leader, with natural charisma and magnetism, and Lydia (Maisie Williams, Game of Thrones) is fixated on her friend, having long been emotionally abandoned by her single mum (Maxine Peake) an agoraphobe who hasn’t ventured outside for years and who barely acknowledges her daughter’s presence. Lydia’s fragile world starts to unravel when her white magik-obsessed brother and Abbie sleep together, and a tragedy and ensuing mysterious delirium overtake the school. Director Carol Morley returns to some of the bigger themes of her acclaimed Dreams of a Life: human connection, isolation, identity, female experience. And here again she employs a refreshingly unique, stylised narrative approach. Her fine art background lends pleasing touches: a fetishising of art class and its accoutrements; the visual and aural memory of a musical interlude that lingers throughout the film. Shot through a delectably candy-coated lens by Agnès Godard (Beau Travail) with Everything But the Girl’s Tracey Thorn contributing angular melodies, syncopated to match the off-beat, bittersweet emotion, Morley has delivered another beguilingly distinctive film, this one about the peculiar, feverish realm of teenage girls.